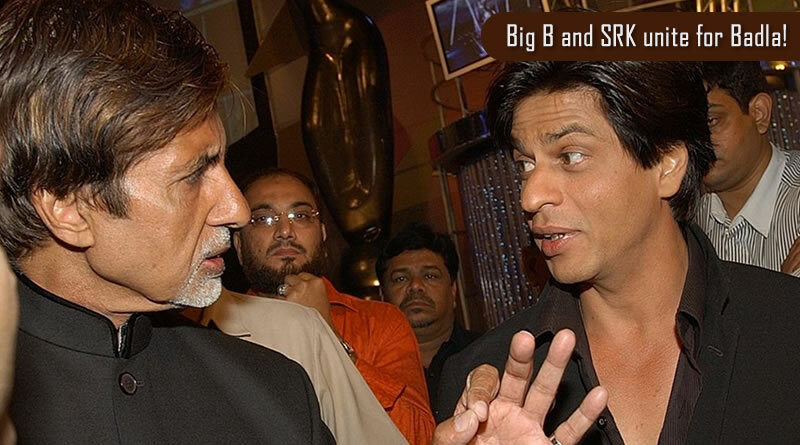 Big B and SRK unite for Badla! 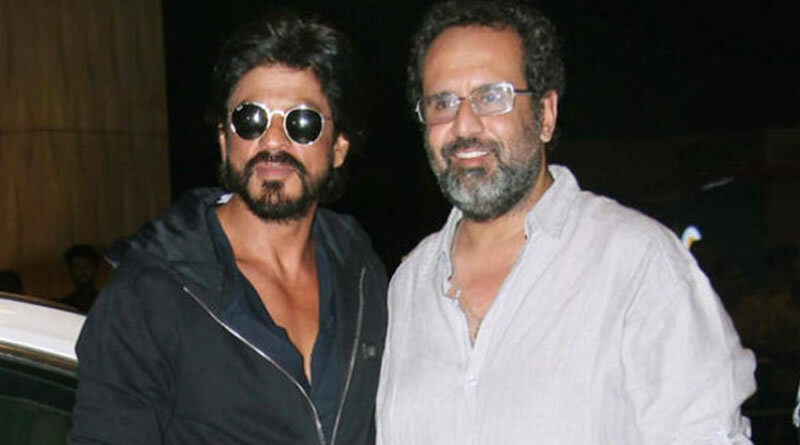 SRK is a gutsy actor, reveals Aanand L. Rai! 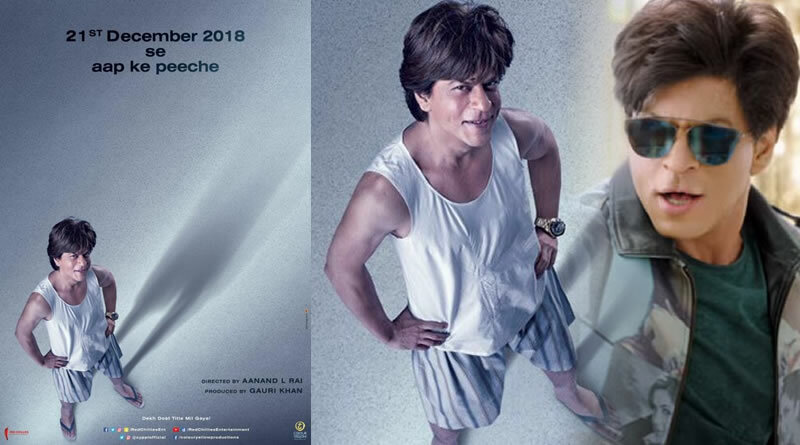 The makers of much-anticipated Shah Rukh Khan-Aanand L Rai’s film announced the title of their film on January 1, 2018. 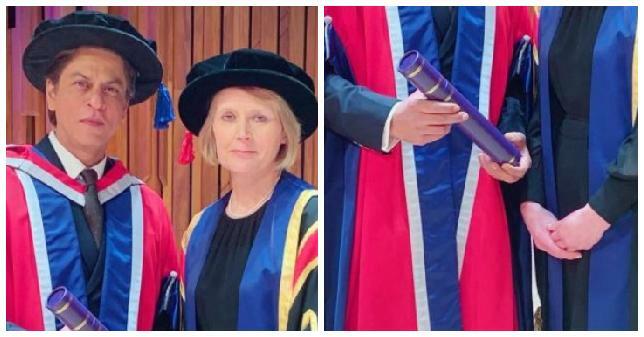 SRK’s love for winning awards! 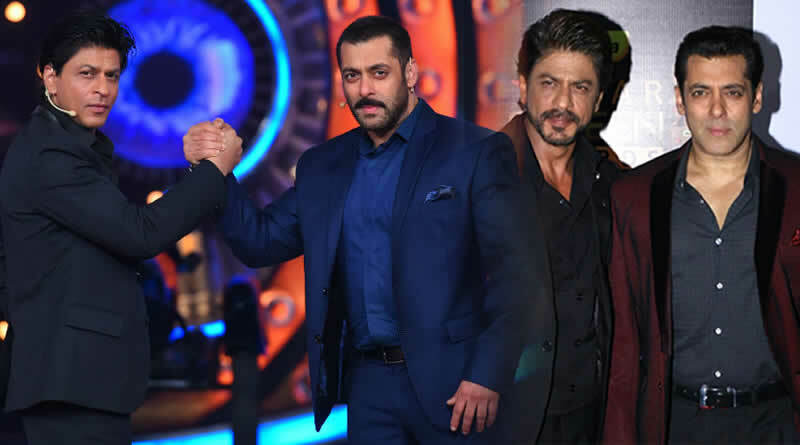 Salman was not interested in acting like SRK! 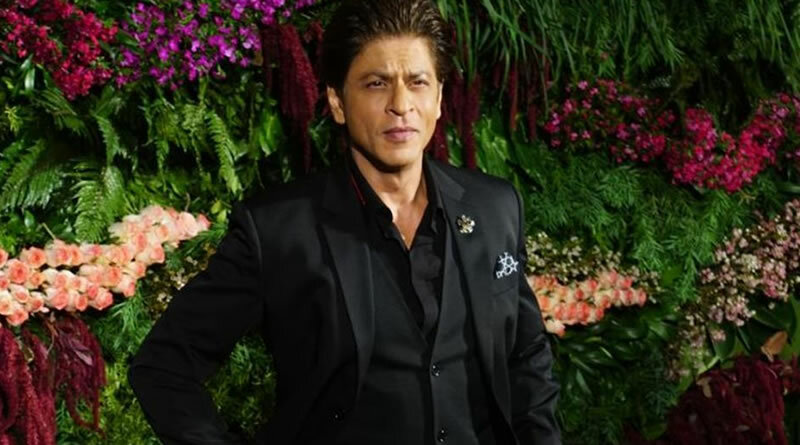 Shah Rukh Khan becomes the India’s biggest romantic hero for Kareena! Vidya Balan wants a relationship based film with SRK! 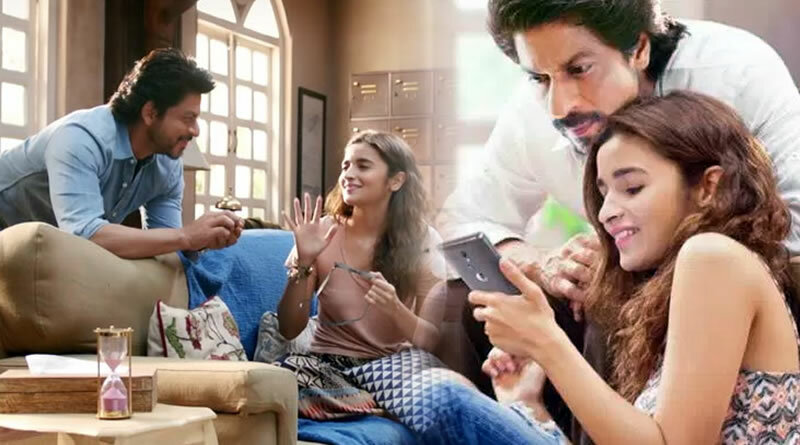 Worked in Dear Zindagi to work with Alia, admits Shah Rukh Khan! 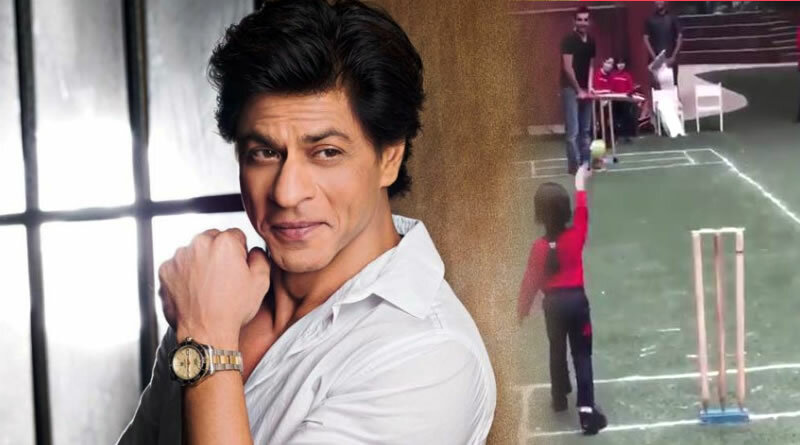 Shah Rukh Khan’s wish to join daughter of this cricketer to KKR team!